When I read about the growing numbers of bilingual families in Australia, I immediately recognise the same social pattern here in the UK, as well as in most European countries. This situation raises several questions, should the families push their children to learn mainly the local language so they can integrate better in their new society? Should they push them to speak mainly the minority language so they can maintain the link with their roots? How does learning two language influence their cognitive abilities? And many more, although, for me, having worked in a special needs department in a secondary school, it was perhaps this one which stood out the most: how can we assess language impairment in a bilingual child? Assessing language impairment is hard in most cases, given that there are some many different variables to consider. It’s not just black or white, one has to consider the background and what type of linguistic input the child has been exposed to, for instance. In this article, by Katherine Demuth and Nan Xu Rattanasone, they tell us that approximately 7% of monolingual children experience some form of language delay, even though they have no other hearing, cognitive or neurological problems. 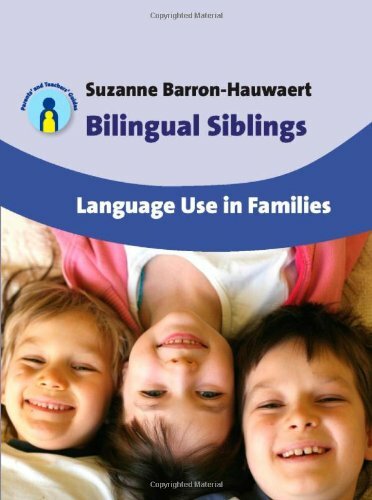 A bilingual child that is not getting enough input of English, because they don´t speak it at home and the input in school or playgroups may not be good enough, may experience a language delay in certain areas. However, it may be difficult to tell apart a bilingual with a “specific language impairment” (SLI) and a bilingual that is just not getting enough input. This article also through some light on all of those old-fashion idea regarding cognitive delay in “bilinguals”. 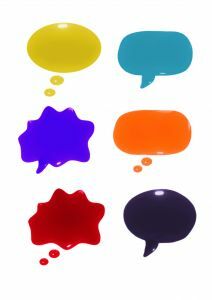 The article clarifies that some of the old studies reported that bilingual children acquired language more slowly and had smaller vocabularies than their monolingual peers. However, these studies had not taken into account variables such as socioeconomic backgrounds. So for instance, we could assume that a bilingual child who grew up speaking a minority language from illiterate parents with a restricted command of their native language, and only later on started to learn English in school, could end up with a restricted command and development in both languages. This could be even more so if the school did not help at all with developing his-her language. 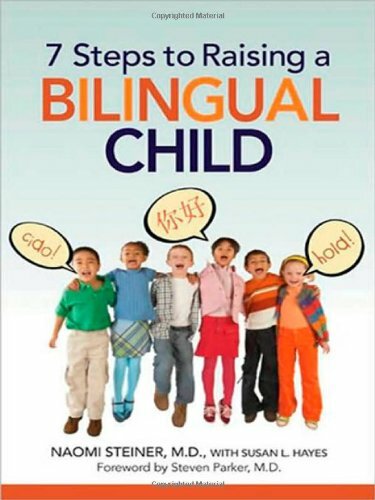 However, a bilingual who since birth was brought up speaking two languages by parents with good commands of these language who actively engaged their children in reading and cultural activities where they developed their language skills, would have a better language development overall. So, in the end, it all really comes down to the same simple principle a lot of good quality input! In the words of a friend of mine, “talk, talk and talk”, and in mine “talk as much as you can, get as many people as you can talking, and actively participate in groups and cultural activities”.